2018-19 Belgium Home Mini Kit (Fellaini 8). 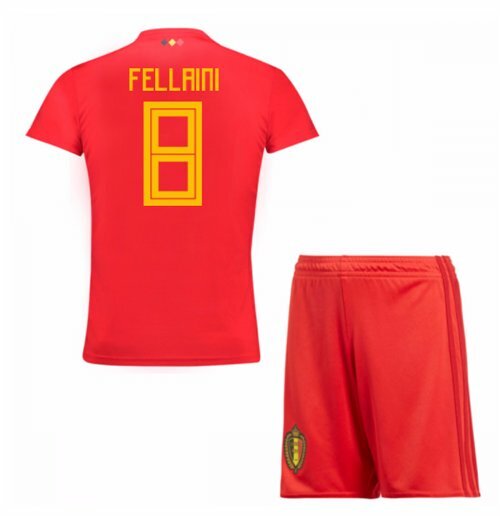 OfficialMarouane Fellaini footballshirtfor the Belgium national team. This is the new Belgium homemini kitfor the2018 World Cup which is manufactured by Adidas and is available in mini kit sizes S, M, L, XL, XXL, XXXLThis Belgium footballshirtis Red in colour and comes withMarouane Fellainishirtprintingon the jersey.